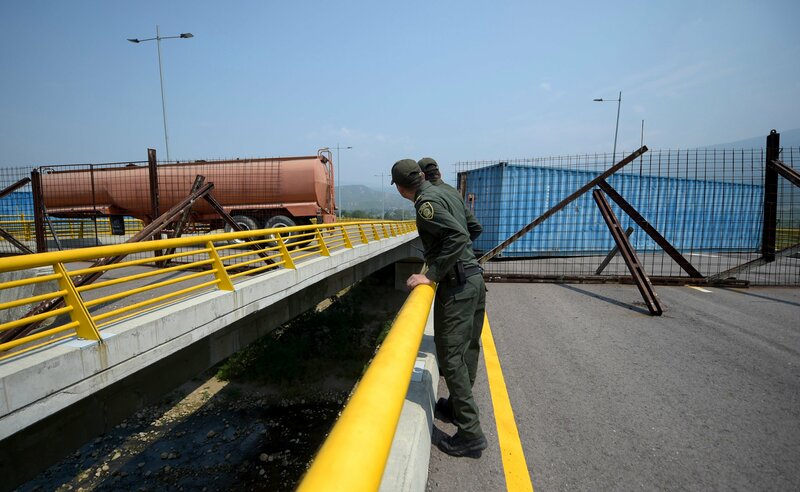 The Maduro regime continued to worsen the humanitarian crisis in Venezuela on Wednesday, as an oil tanker and two containers blocked a bridge necessary for the delivery of foreign aid, according to CNN. Still having control of the military, President Nicolas Maduro sent the Venezuelan National Guard on Tuesday to effectively block any foreign aid passing through the Tienditas Bridge, reported the Miami Herald. Located in Cucuta, Colombia, the bridge was one of the three collection points for foreign aid issued by opposition leader and interim president Juan Guaidó. The other two points are set at the Brazil-Venezuela border and an unidentified Caribbean island. Maduro has consistently refused foreign aid, proclaiming that “we are not beggars” and that the aid could be used as a cover to invade the economically challenged country. 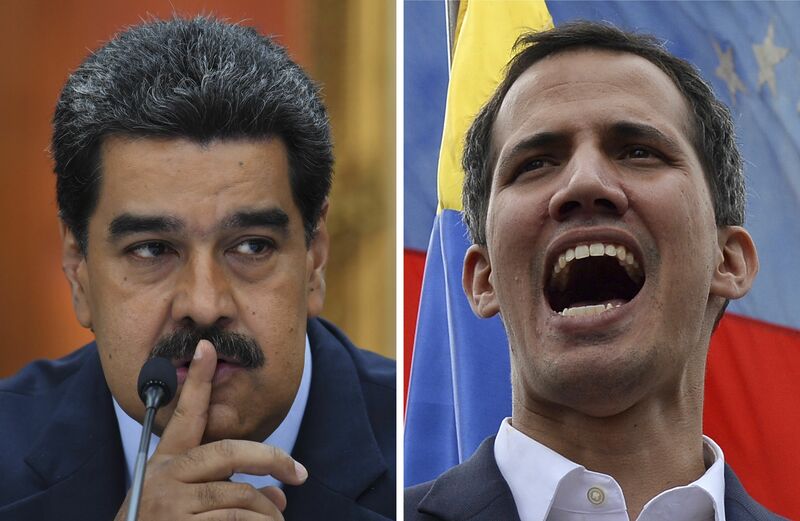 Guaidó called for the Maduro-loyal military to allow the needed aid to enter the country Wednesday. The Trump administration has pledged $20 million and has already started packing pallets of foodstuffs to be shipped. In addition, Canada has pledged $40.4 million alongside Germany with $6.86 million Monday.